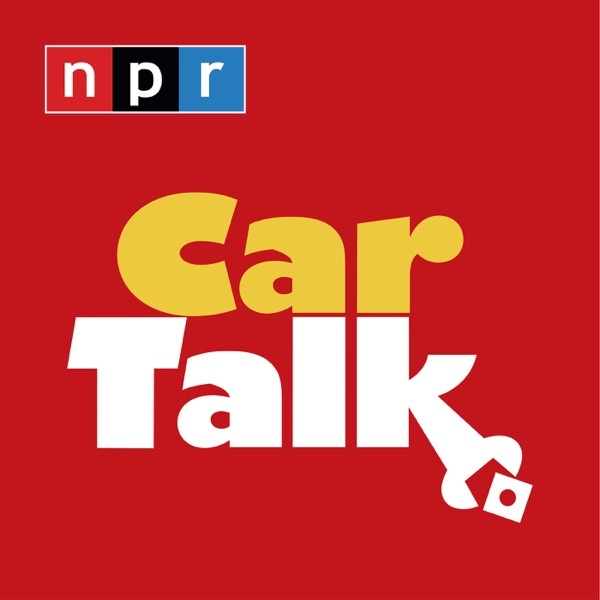 Car Talk | Listen Free on Castbox. Still the best radio on today. Anyone know when these were originally recorded? These guys are the best! 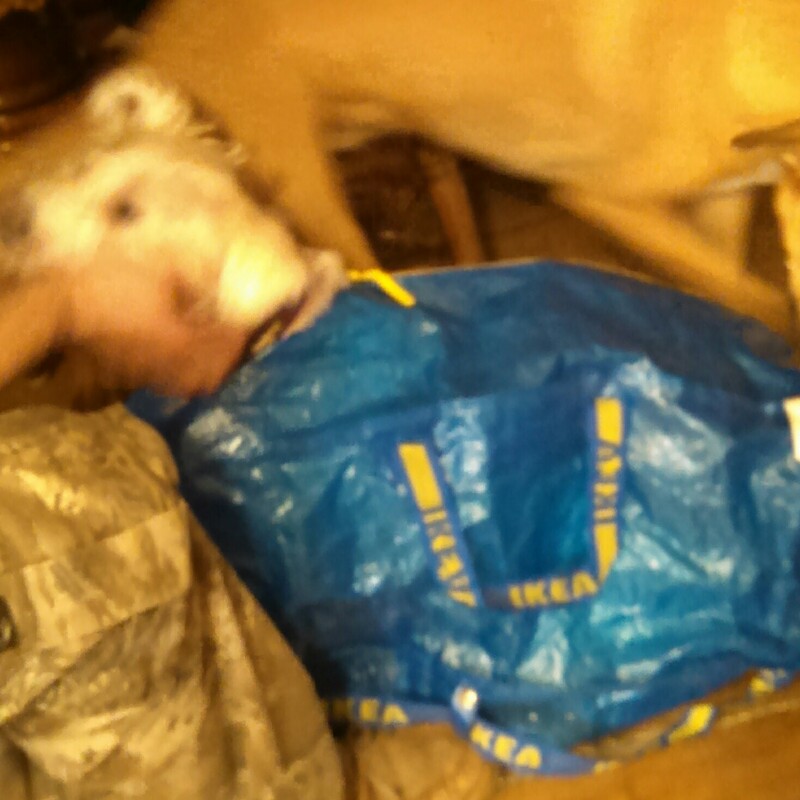 They make me laugh so much!